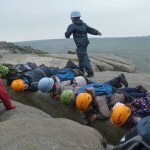 Rock Scrambling Activities with Teamplay Outdoor Activities. 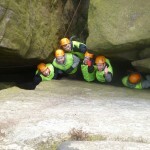 Open air caving as it has been described. 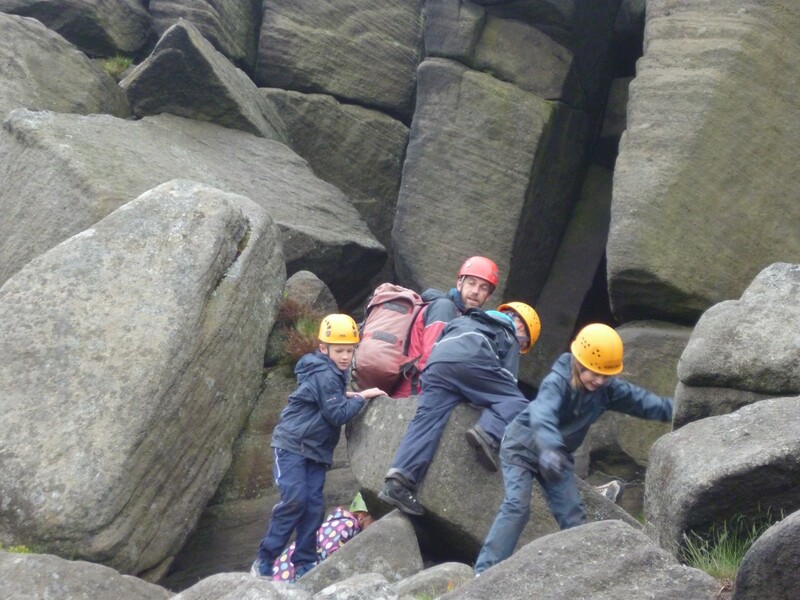 A follow the leader activity scrambling over rocks and weaseling through gaps and holes. 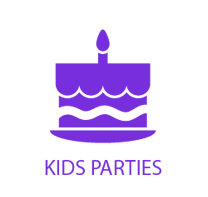 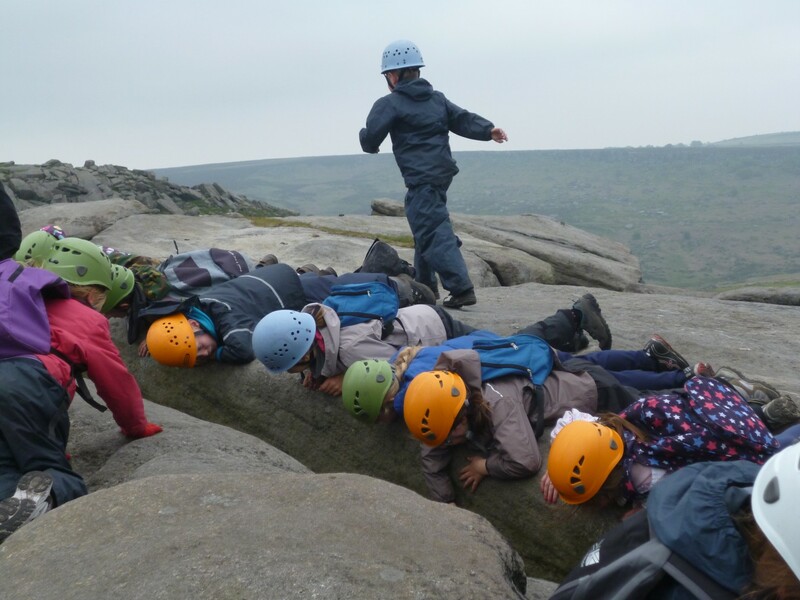 Probably one of the most popular activities and certainly fun for all. 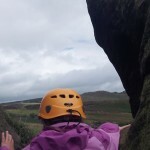 Set your own challenges and goals. 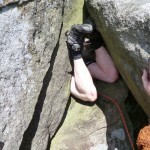 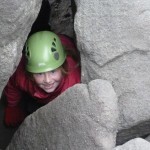 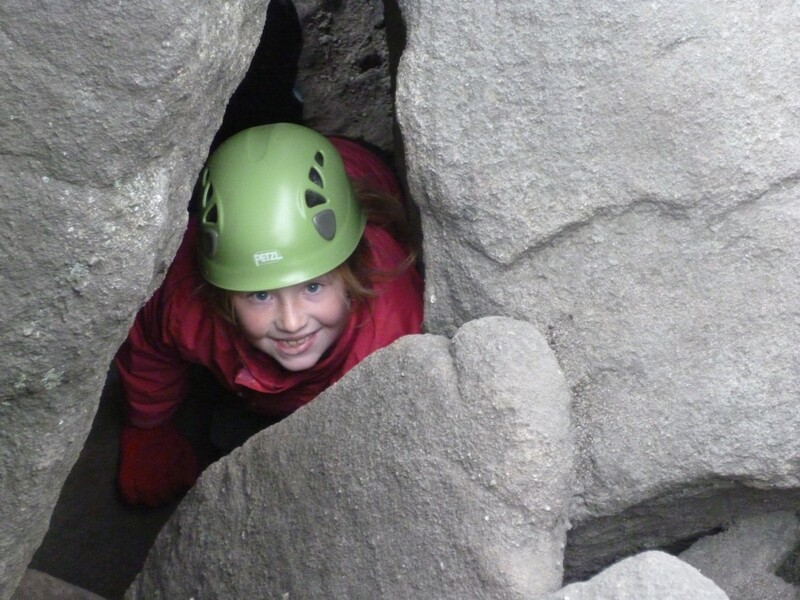 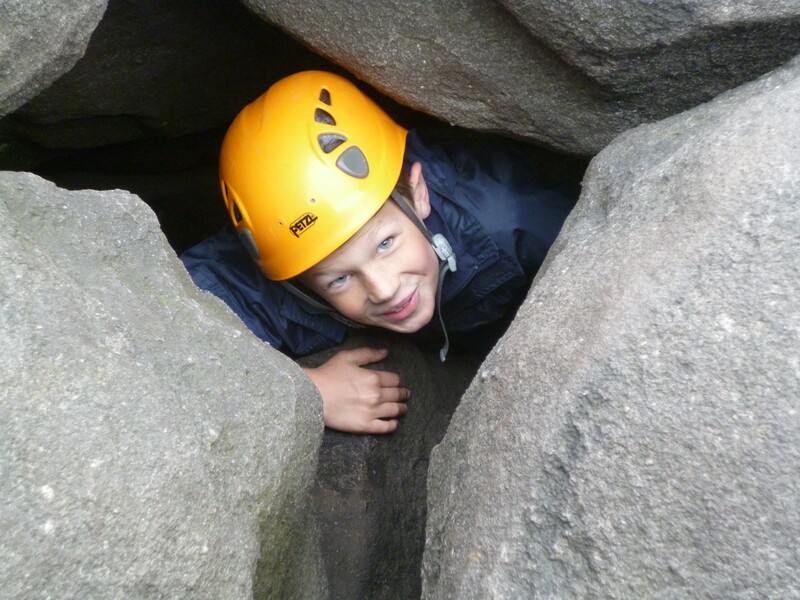 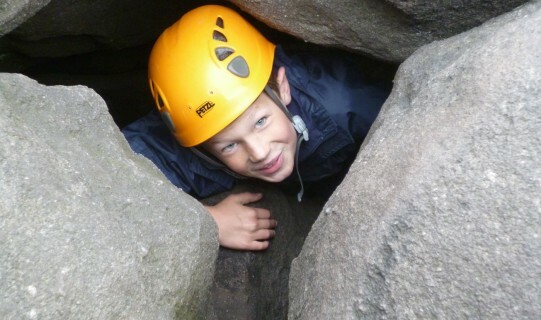 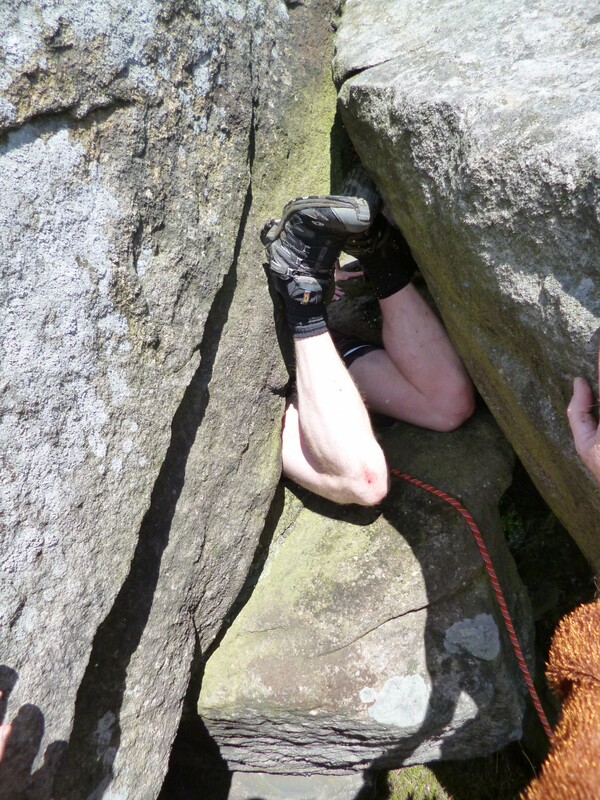 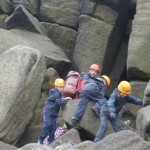 Rock Scrambling is the perfect outdoor activity in Derbyshire for kids birthday parties. 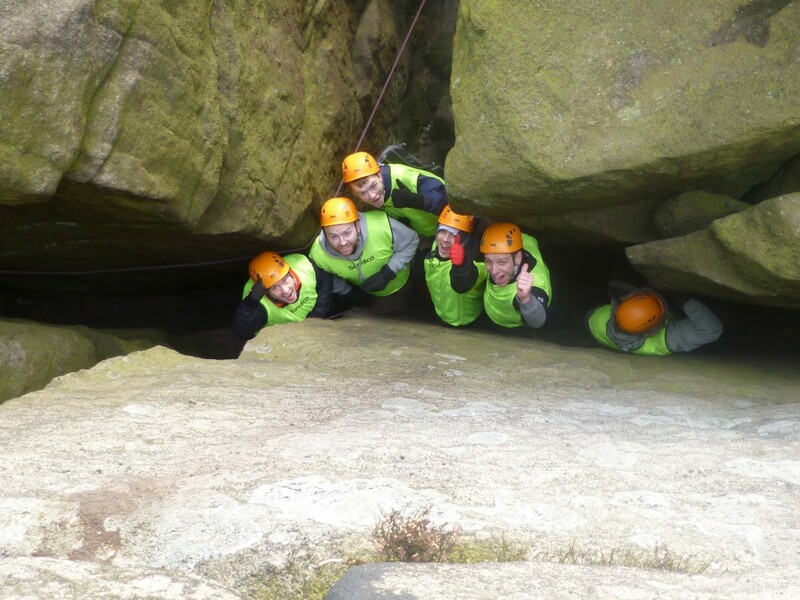 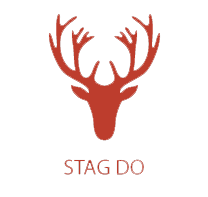 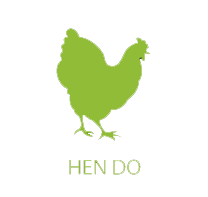 Our rock scrambling or weaselling is also a great outdoor activity for stag parties and hen parties as there are so many challenges or dares around each corner. 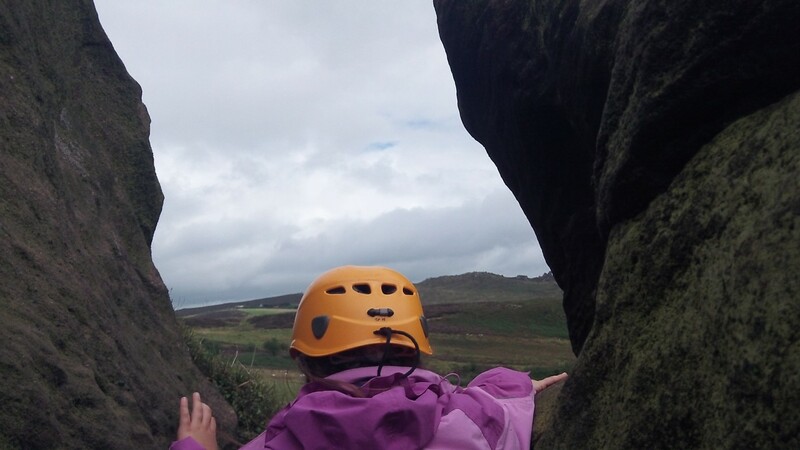 Its also a great activity for taking in some spectacular views of the Peak District.